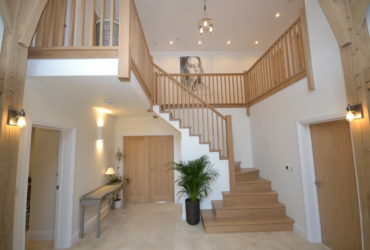 This job was to create a large “Cut String” staircase for a customer, which was to be the centrepiece of their recently refurbished home in Bosham, West Sussex. 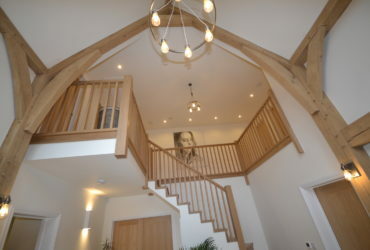 Once all the meetings between ourselves and the customer had come to an end and we had all agreed upon a final design we were happy with, we could then commence construction in our workshops. 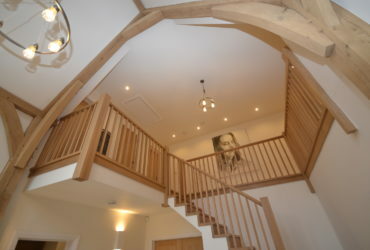 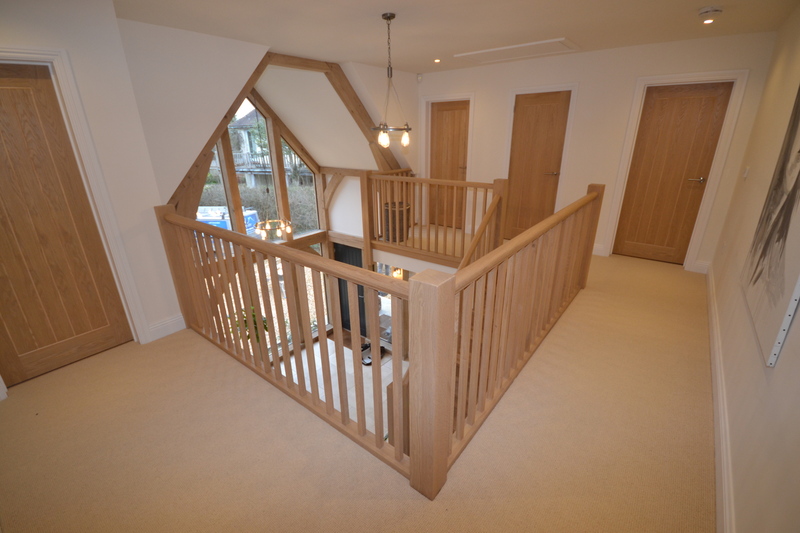 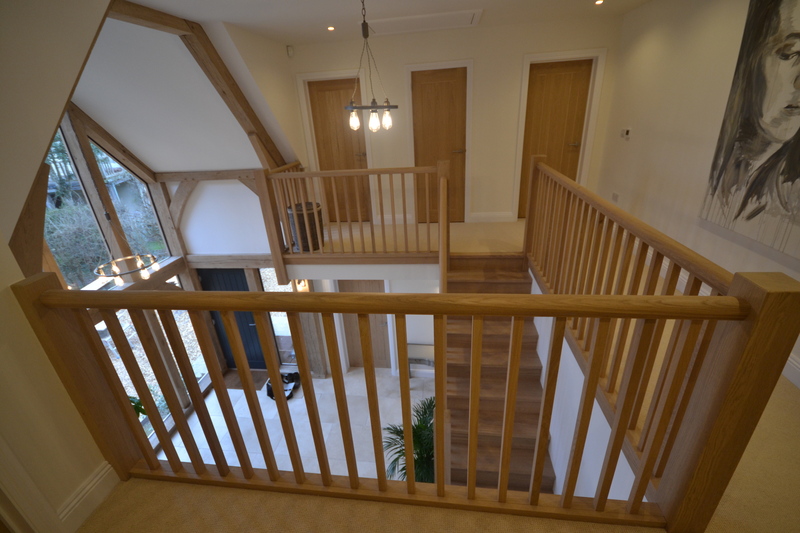 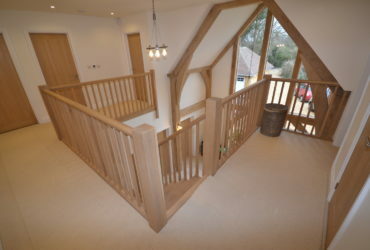 Creating this staircase and landing balustrade was a break from the norm as the theme of this particular task wasn’t the usual oak and glass combination, but instead an all oak construction including some beautiful oak spindles. 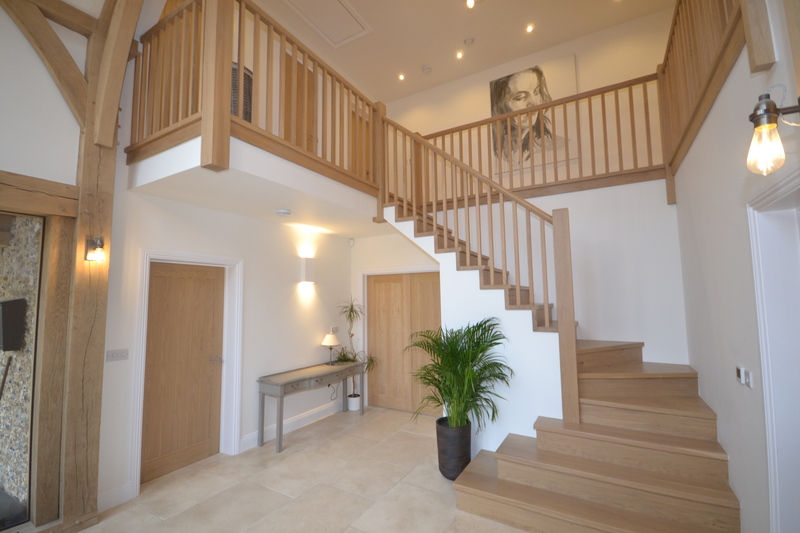 Once all the components that were needed for the job had been machined in the workshop we could then go to site and start to fit them all together, this type of staircase is called a cut string staircase. A bespoke made ‘Cut String’ staircase can dramatically change a hallway or any room, and give a grand feel to a property. 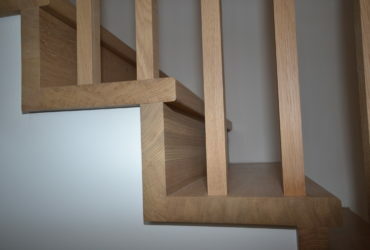 On a Cut String staircase, the newel strings are cut to follow the treads and risers which can be either mitred back into the string or returned into a decorative bracket. The handrails can either be set in between newel posts, or to achieve a more elegant look, a continuous handrail sitting over the top of the posts can be utilised. 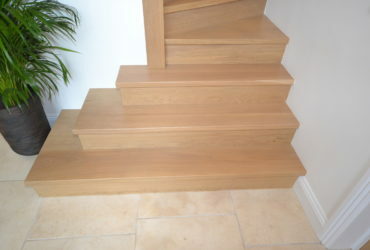 This type of staircase involves most of the work to be carried out on site as its built differently to conventional ones which are all built completely in our workshops. 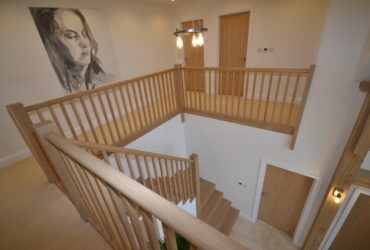 After several days working on site all the components were fitted and in place, the final touch was to apply a clear coat of sealer to ensure the staircase is protected for it’s years of future use. We approached JLA to build us a bespoke oak staircase for our new build property. Initially Jim spent a lot of time with us to understand exactly what we wanted and how our design would fit into the oak framed entrance hall. 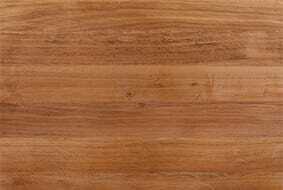 He showed us around the workshop so that we could get a feel for the materials and how they craft the various components. 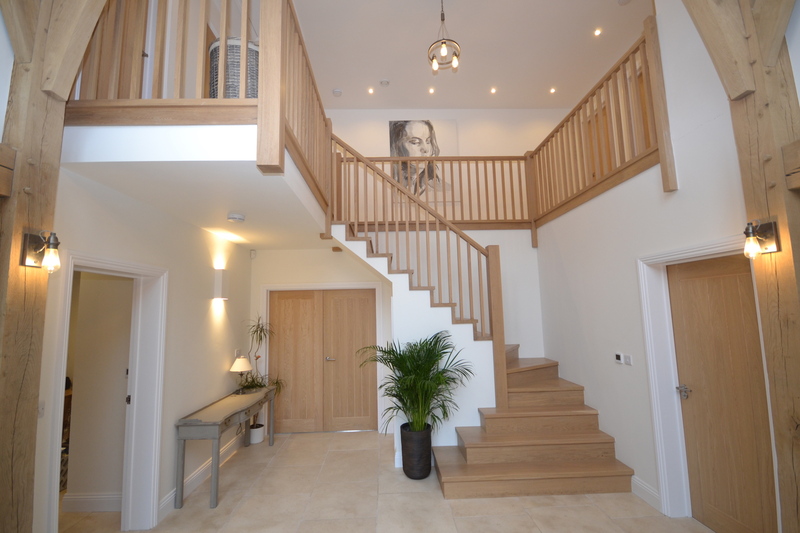 During these initial meetings Jim developed the finer details of the staircase and how it was to be constructed to meet our design brief. 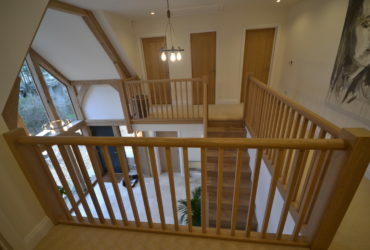 Jim made several visits to site during our build bringing various samples to help us decide on handrail profiles, newel sizes and spindle profiles etc. During these visits he discussed the installation and programme with our main contractor. Jim’s building experience proved invaluable in ensuring a seamless integration with the other finishing trades. The JLA joiners who made the staircase in the workshop came to site to complete the final installation and finishing details so that we achieved our objective to make the staircase as compatible as possible with our exposed oak frame. 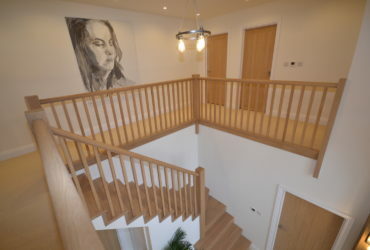 We found that the whole experience went very smoothly and that all the JLA staff were very helpful and accommodating throughout the process and we are delighted with the completed staircase.